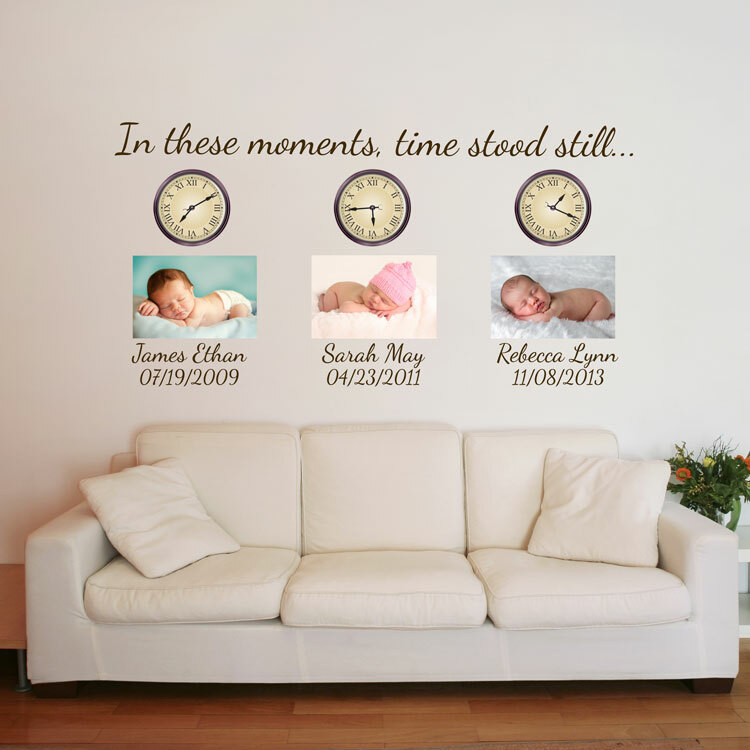 Our printed clock wall decals are sold individually, and will be made to show the time that you request. Please note: This listing is for one clock only. To purchase the quote and monograms, click here. All clock decals will be made in a matte finish.